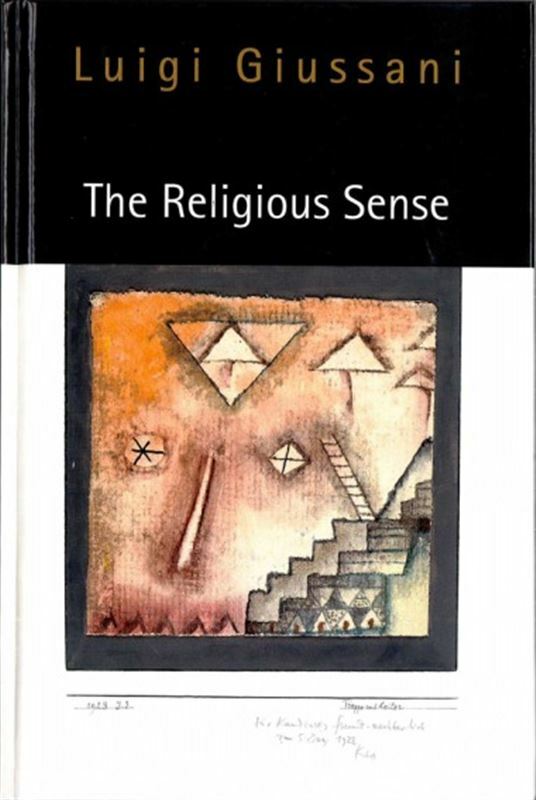 The Religious Sense, the fruit of many years of dialogue with students, is an exploration of the search for meaning in life. Luigi Giussani shows that the nature of reason expresses itself in the ultimate need for truth, goodness, and beauty. These needs constitute the fabric of the religious sense, which is evident in every human being everywhere and in all times. So strong is this sense that it leads one to desire that the answer to life's mystery might reveal itself in some way. Giussani challenges us to penetrate the deepest levels of experience to discover our essential selves, breaking through the layers of opinions and judgments that have obscured our true needs. Asserting that all the tools necessary for self- discovery are inherent within us, he focuses primarily on reason, not as narrowly defined by modern philosophers but as an openness to existence, a capacity to comprehend and affirm reality in all of its dimensions. 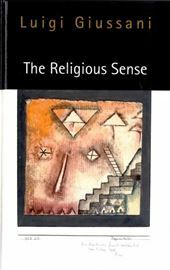 Part of the so- called new religious revival, The Religious Sense avoids any sentimental or irrational reduction of the religious experience. It is a forthright and refreshing call to reassess our lives.